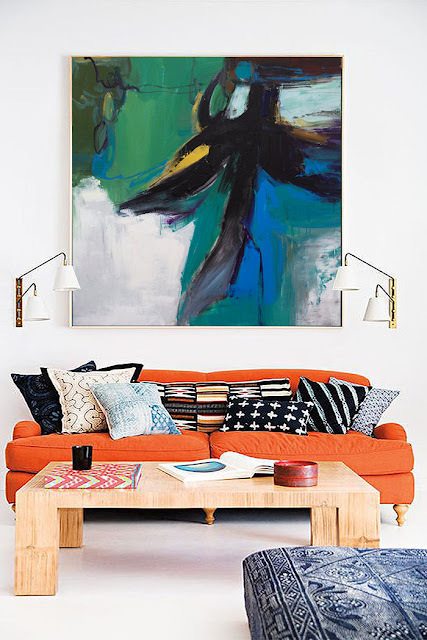 It is the best to choose the same style of Canvas Wall Art Painting in the interior,You can also occasionally use one or two entirely different styles of decorative paintings as ornaments, such as decorative paintings are particularly conspicuous, while the style is very obvious, with a strong visual impact, then you'd better match the style of furniture, sofa and so on. The postion to hang the Canvas Wall Art Painting and the colors,generally in the wall opposite with the television wall, namely back to the sofa wall, will decorate 1 to 3 decorative paintings,Because sofa is usually the protagonist in the living room, the sofa is the center when choosing the living room decoration painting. Neutral color and light color sofa are suitable for warm colors with decorative paintings, red and other brighter colors sofa are suitable for a neutral tone or similar colors with decorative paintings. The choice of colors is important: Canvas Wall Art Painting can be arranged in many places, such as the wall behind the TV, the bedroom. It can even be hung on walls such as kitchens and balconies. However, when hanging decorative paintings in these places, we should notice that we should choose different colors to match different space. 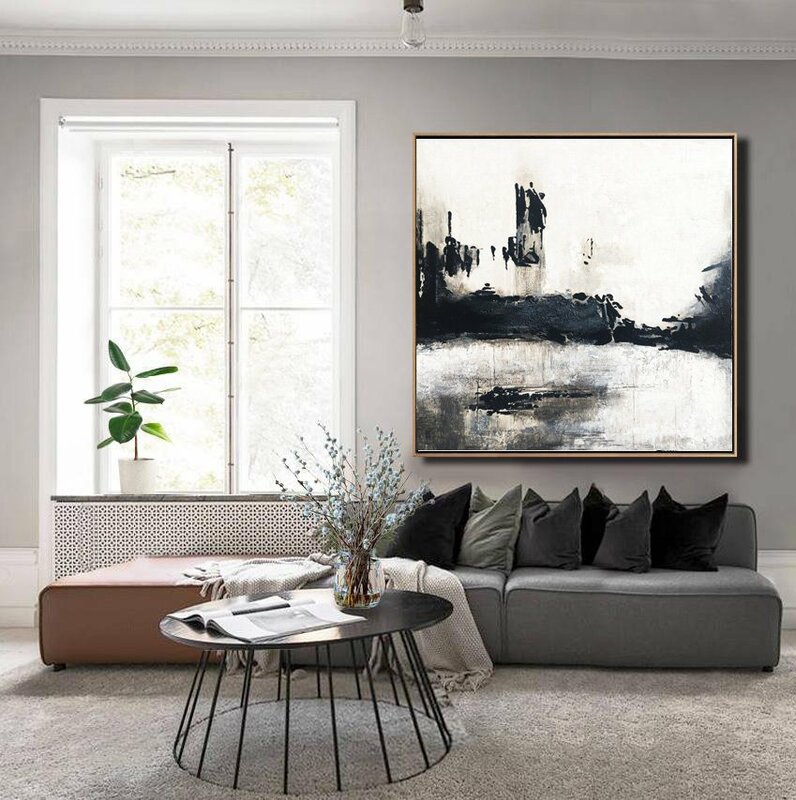 Decorative painting style to be consistent: if you want to hang Canvas Wall Art Painting of the house, if more spacious, the line of sight can see the different space of several paintings. It is suggested that the style should be unified when choosing painting. 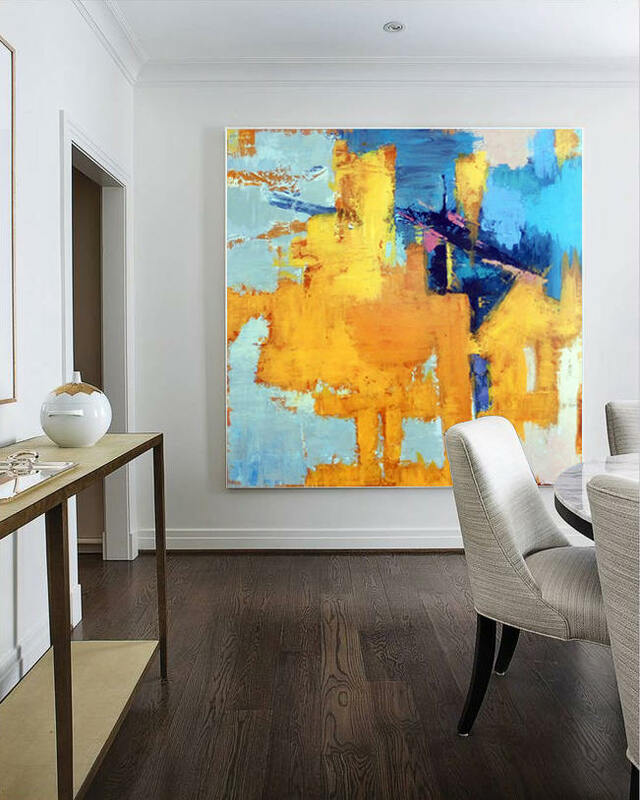 Including types, such as the choice of sketch on the full use of sketch; abstract paintings are all abstract paintings; frame style should also be the same. After the unification of these pieces, the style of the decorative paintings will be consistent. 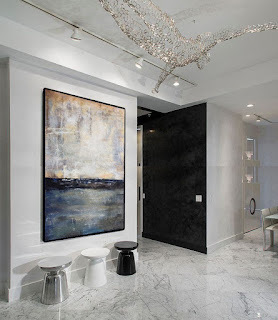 Leave space for the wall: when choosing Canvas Wall Art Painting, you should give priority to the size of the room that you will hang the painting. If there is enough space on the wall of the room, then you can choose a large modern or abstract painting to decorate, if the space is not large enough, you can only choose a smaller Canvas Wall Art Painting. it will not make the room depressed, but also can make the wall have a little blank, resulting in the overall aesthetic feeling.